Job description：Multiple target attack, the most dominant fire power in team. As a sweeper that capable for attack multiple targets in battle, Sorcerer is an output core unit in team who really need allies to provide shield cover. 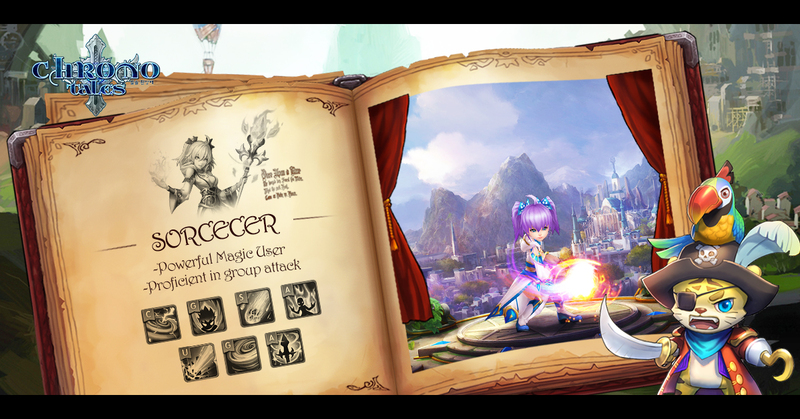 Advantages in PVP：With the protection from team, sorcerer can focus on create stress for enemy. Anti-control and revive skill makes them flexible in facing changeable environment.